Rushmore fireplace inserts feature the TruFlame system – a combination of technology and aesthetics to create realistic flames and a glowing ember bed, mimicking a natural wood fire. 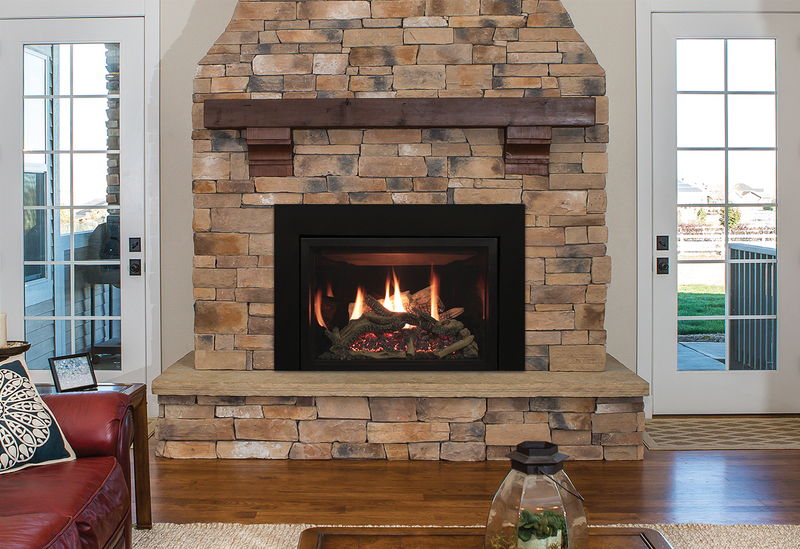 This insert turns your wood burning fireplace into an attractive and efficient focal point. The multifunction remote operates as a conventional thermostat, a Smart Thermostat- which modulates flame height as the room reaches the desired temperature, or as a manual control. The remote also operates the included accent light and blower.